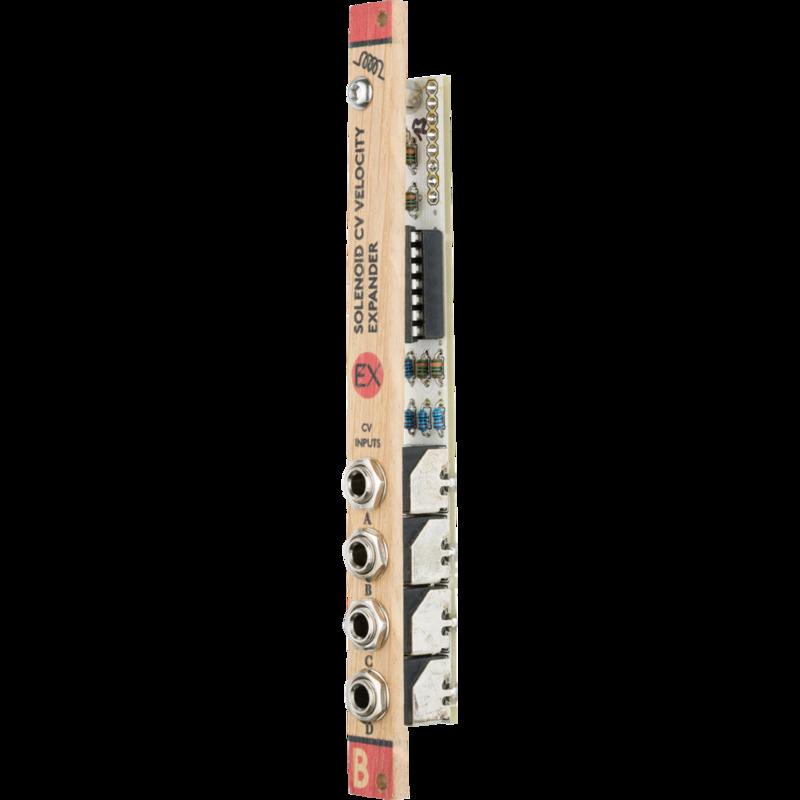 People have asked us to bring microGranny into the modular and we decided to rethink the whole granular sampler idea to fit it best into a small size eurorack module. Grandpa is the result! It has 2 trigger inputs to trigger 2 different samples, CV input assignable to any sound parameter, and signal OUTPUT. The CV input can be also used to trigger grain shift.